"The god and human, nature and art are together in there, they have created such a perfect place that it is valuable to see." Alphonse de Lamartine. 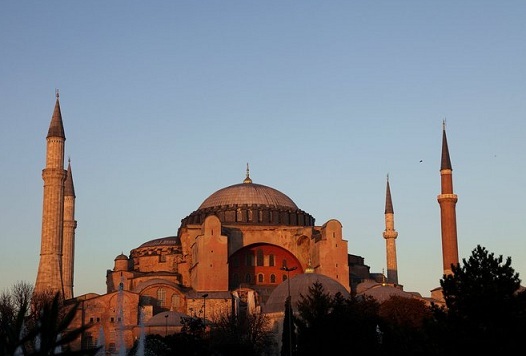 It has been known as Byzantium and Constantinople, but visitors to Istanbul would know this city anywhere. 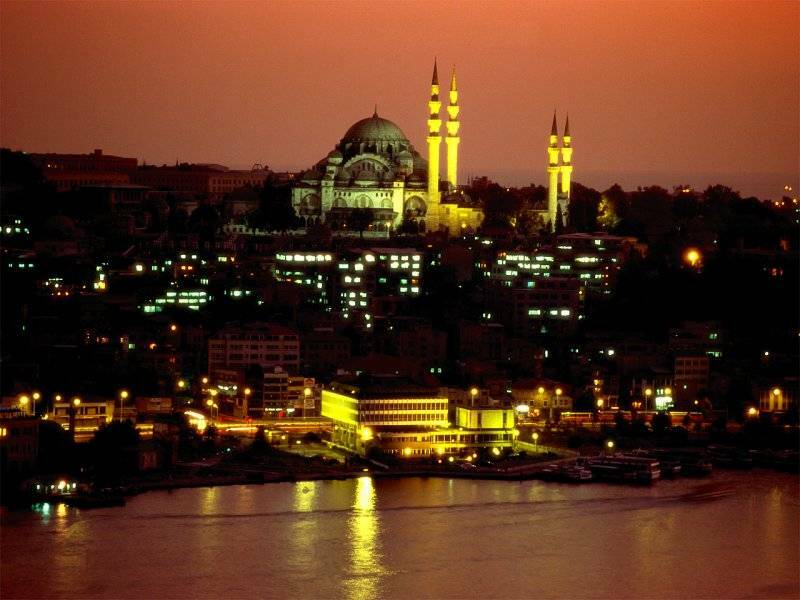 A dynamic meeting of the east and the west, Turkey's largest city is absolutely unforgettable. With a population of 12.6 million, Istanbul is the world's fifth largest city, and the only city in the world that spans two continents. Over the past decade, the city has experienced a renaissance, fast becoming an epicentre of fashion, art and culture, and deserving of the moniker 'the world's hippest city'. Istanbul is full of happening restaurants, bars, galleries and clubs, as well as being so chock-full of historical sites that it would take an enthusiastic visitor weeks to explore them all. Istanbul has a temperate climate. Summers are hot and humid, averaging twenty eight degrees. During winter, it is wet and cold and can even snow. The city is also windy, with an average wind speed of seventeen kilometres per hour. 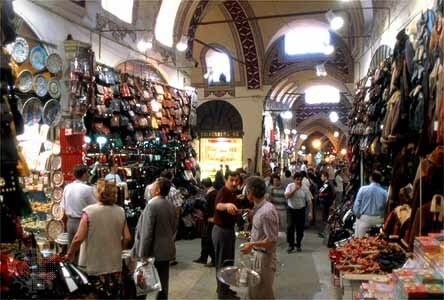 Istanbul's energy and modernity is relished by visitors and locals alike. 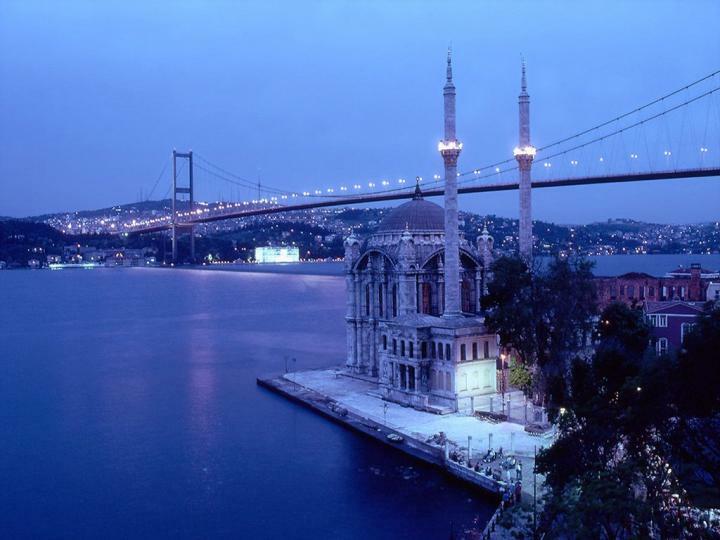 Buying Istanbul property will catapult you headfirst into one of the world's most exciting places. Istanbul has two airports, Ataturk and Sabiha Gokcen, and both have direct flights to many areas of the UK all year round. It's a very accessible city, with excellent links to the rest of Turkey. 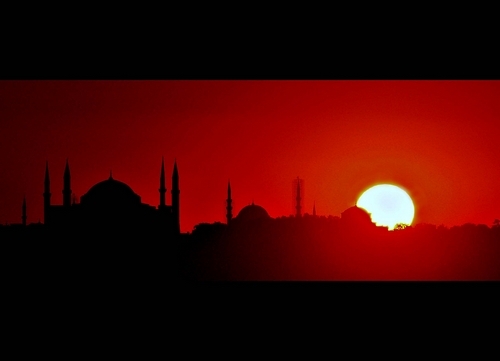 Istanbul has long, hot summers and mild, wet winters. Most of the rain falls over December and January. Unlike the Mediterranean regions of Turkey, the seasons aren't as clear-cut in Istanbul and you could find yourself caught in a rain shower during the summer, or find yourself basking in the sun of a February day. The best times to visit the city are in spring, early summer and autumn, when the weather isn't prohibitively hot. Snow can fall in the depths of winter.